Looking to venture where few others have gone before on the ultimate vacation in Patagonia? 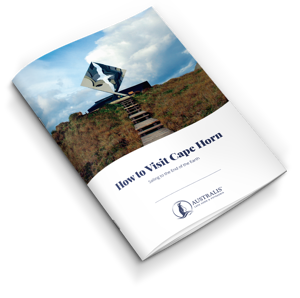 Download our comprehensive guide and learn how to visit mythical Cape Horn. Get all the information you need to voyage to the End of the Earth by filling in this form.